We have witnessed an uprising of Pakistani cinema with spectacular performances and talent in the recent years. From comedy and commercial movies to heart wrenching drama, the audience has a wide assortment to choose from. This November, the audience was awaiting two major releases: Lahore Say Agay and Dobara Phir Se. 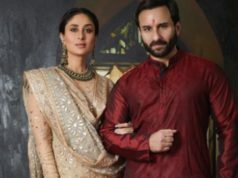 While the former has hit the theaters and thoroughly enjoyed by the masses, the latter’s release is being anticipated as a super hit at the Box Office! 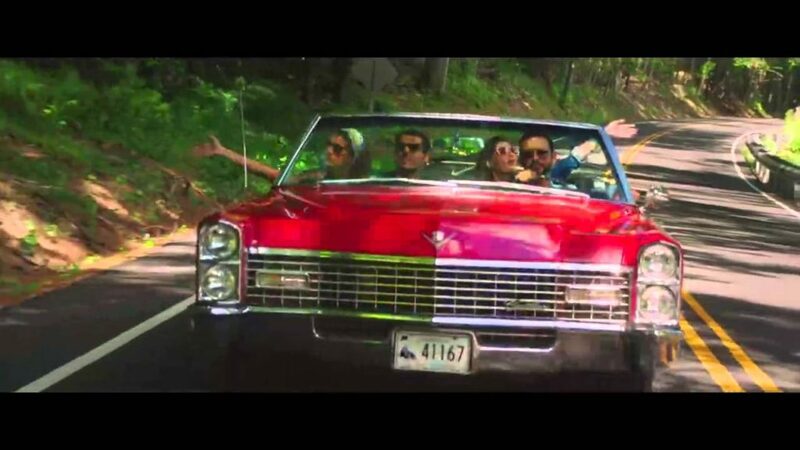 The trailer is jam packed with romance, comedy, friendship, drama, heartbreak and hope. 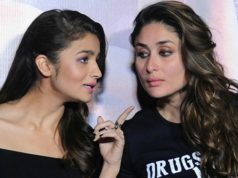 The story majorly revolves around a divorced Pakistani woman based in New York City who visits an upscale Connecticut suburb to visit her estranged ex-mother-in-law. I’m super curious to know what the entire film has in store. 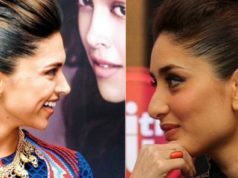 I wouldn’t be surprised if Mehreen Jabbar makes us cry and laugh at the same time! 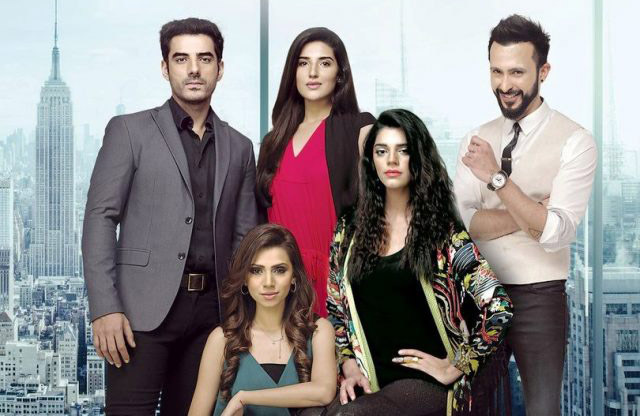 The film stars the super talented Ali Kazmi, Hareem Farooq, Adeel Hussain, Tooba Siddiqui (was pleasantly surprised to see her in the trailer and I am hoping she has a good amount of screen time) , Sanam Saeed, Atiqa Odho and Shaz Khan. You’ll laugh at this probably, but I am TOTALLY looking forward to seeing Atiqa Odho in her signature style: classy and graceful; don’t take me wrong but her role in Lahore Say Agay didn’t totally sit well with me (personal opinion). The OST of the film seems to be a good blend of soulful and fun tracks. “Lar Gaiyaan” sung by Shiraz Uppal and Zarish Hafeez is catchy and very danceable, perfect for the upcoming shadi season! The title track by Ali Hamza and Haniya Aslam is sweet and melodious. All in all, the film looks very promising and I for one cannot wait for its upcoming release! 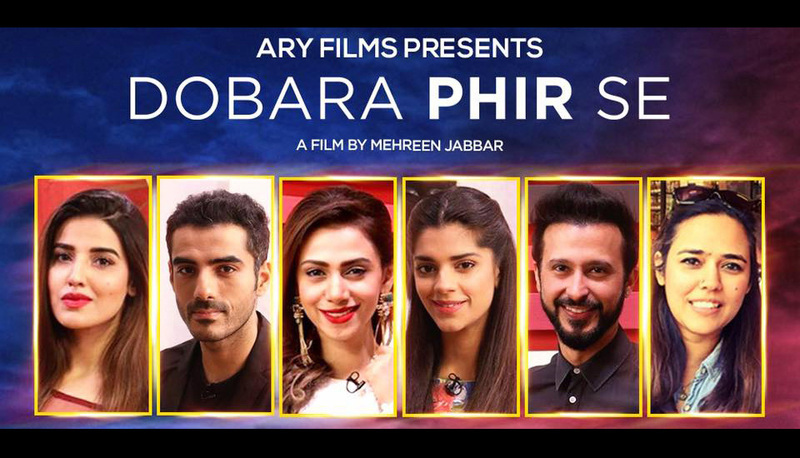 Best of luck to the team of Dobara Phir Se!